No matter which way you lose weight, dropping the kilos for good comes down to developing a healthy relationship with food and adopting positive habits. That said, we know that losing weight isn't easy. In fact, not losing weight when you've been trying to for a while can be extremely frustrating. That's why we asked some of the top dietitians to explain why your diet isn't working and why you're having trouble dropping those extra kilos. Learn what surprising mistakes you might be making and how to get on a sustainable path to weight loss success. 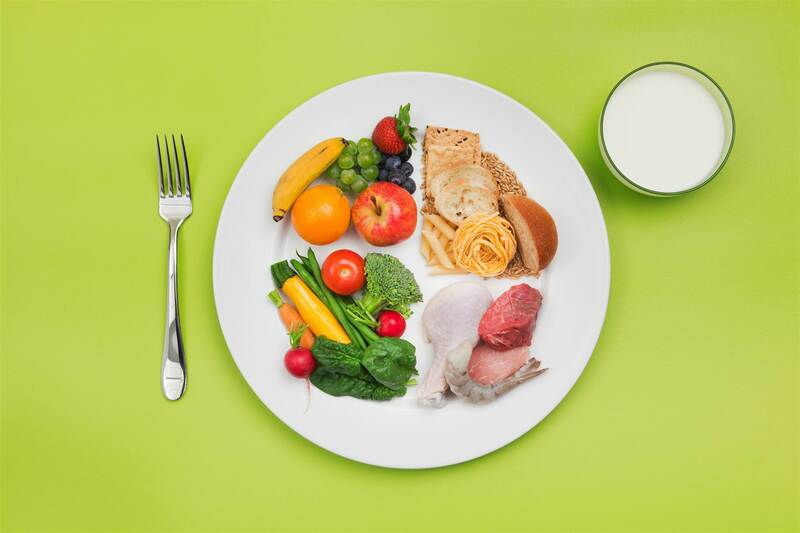 If you’re eating better and trending toward more nutritious choices, you’ll probably feel the results much quicker than you’ll see them on the scale, adds dietitian Jenna Werner. And there’s nothing wrong with feeling better, even if you're not losing weight. “Tune in to your mood, sleep, digestion, energy and fitness performance first. How do your dietary changes impact these areas? These non-scale factors make a big difference in your quality of life,” Werner says. Some of the strongest athletes are classified as overweight or obese on the body mass index (BMI) scale since their frames are filled with so much muscle. With a lifestyle change that includes a different eating strategy and more strength workouts, the reason you're not losing weight might be simple: “You may be putting on muscle, while simultaneously losing fat. This may result in a shift of composition that is not reflected by the number on the scale,” dietitian Rebecca Scritchfield says. For an overall wellness win, strive for more muscle versus fewer kilos. “According to a 2018 review published in Annals of Medicine, muscle mass matters. It can impact a person’s strength, energy and mobility. Instead of only focusing on your weight, aim to build and maintain muscle. This is especially important for women age 40 and older, who can start to lose up to eight percent of muscle mass each decade,” says dietitian Abby Sauer. “Make choices from a place of love and self compassion rather than body shame. You'll be a lot happier, be more likely to make choices that are best for your body and have a higher chance of sticking with it if you do,” Scritchfield says. 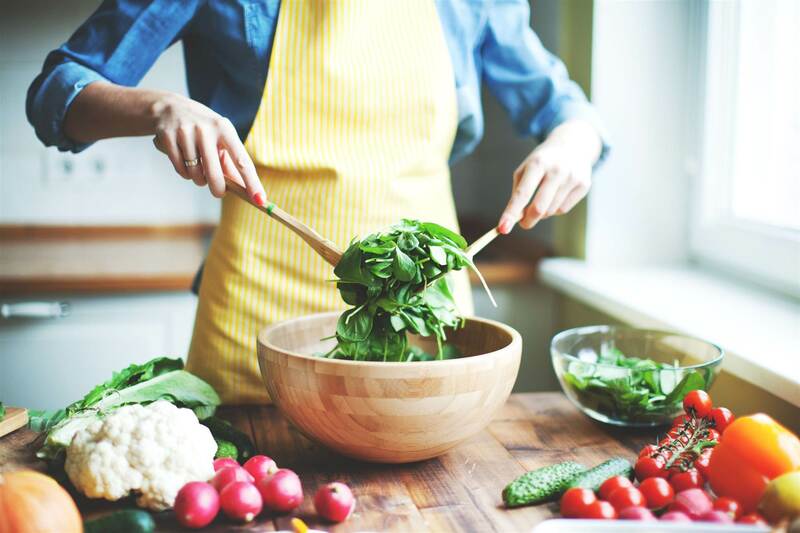 Before you begin a new diet, examine your life holistically: Think about how much you’re sleeping, how your body feels throughout the day, what emotions you’re experiencing and more, suggests nutritionist Rania Batayneh. “This will help you identify areas of change that will complement your strategy for weight loss. The goal should be achieving a healthier lifestyle, not just losing the weight,” Batayneh says. “Everything we do in life is about our mindset. Ideas become a thoughts, thoughts lead to action and action leads to results. When you're making choices with wellness in mind, weight loss will happen naturally,” Batayneh says. Speaking of goals, are yours reasonable? “Instead of saying ‘I'll never eat chocolate again,’ which I call a ‘dead person's goal’ because it's something only a dead person could do, start to describe the ways you want to enjoy chocolate or any other food you feel you need to avoid forever,” Scritchfield says. “Refuse to repeat the same mistakes. Give up the game of dieting - it can't win if you refuse to play. You'll be open to the challenges of behaviour change when you focus on creating lasting changes that you feel good about,” Scritchfield says. Feeling hungry every so often is fine, but starving yourself won't help you lose weight; it just sets you up for overeating when you finally dig in. So don’t skip meals, Lopez advises, and add a snack or two (such as a serving of almonds) when you’re in need of extra fuel. Your metabolism slows when your body isn’t getting the nourishment it needs, she says. “Making small changes such as cutting back on added sugars and saturated fat, and increasing fibre are great places to start! Small changes lead to bigger lifestyle shifts and more positive long-term outcomes,” Stricoff says. It’s probably clear now that you don’t have to (and shouldn’t!) cut out all carbs or eat only during a six-hour window of time if you want your diet to be a lifelong change. You also shouldn’t expect to shed 10 kilos in one week. “Extreme restriction on the type of food, how much and when to eat may inadvertently result in excess kilojoule consumption, especially for individuals with a long-standing history of dieting. Instead, focus on practicing a flexible and realistic diet and moving your body,” Stricoff says. “Dieters are always looking for the fastest and easiest way to lose weight. And then for some reason, they lose that weight, maintain it for a few days, then regain that weight-plus a few more. Slow and steady is more effective and results in sustainable weight loss,” Batayneh says. 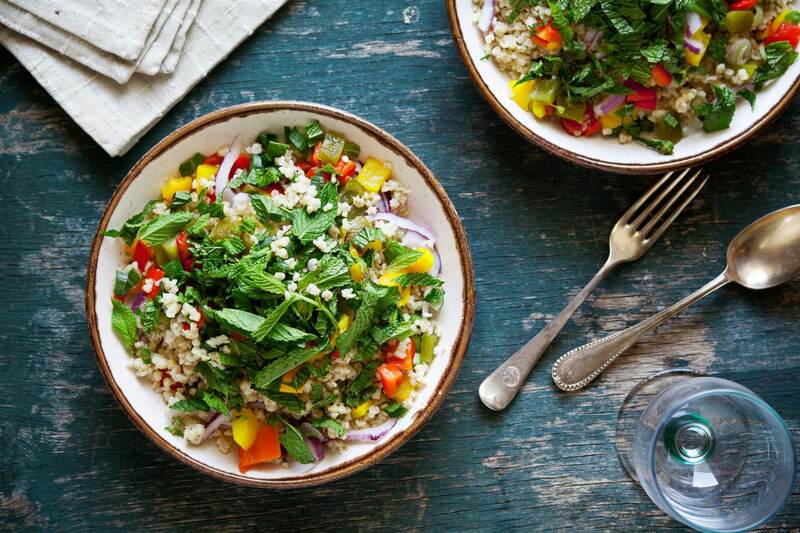 The most sustainable strategy starts with a focus on what’s going on in your mind, not what’s going on your menu.“Giving yourself permission to 'undiet' is the first step to a healthier relationship with food, which goes hand-in-hand with a healthy lifestyle,” says dietitian Rachel Fine. “I have a sweet tooth. But rather than avoiding my sweet cravings, I face them head on! 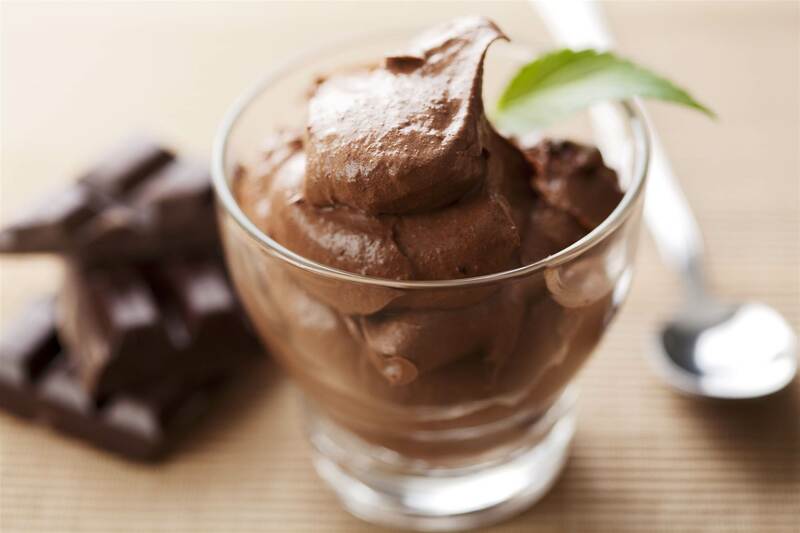 Enjoying some chocolate every night helps to curb my sweet tooth when presented with more indulgent options,” Fine says. So when Fine is at a restaurant and facing the dessert menu filled with so-so options, she's less likely to order up (since that square of chocolate awaits and her sweet tooth has been satisfied all week). “There’s no feeling of ‘I have to pack it all in now because I won’t have the chance for awhile,’” Fine says. Consider this, Batayneh adds: It seems like more people than ever are following a “no this, no that” diet. Yet at the same time, more people than ever are obese. “If all that restriction worked, would we have such high rates of obesity? I don’t think so,” she explains. Adjusting your eats may lead to a few more hungry moments. Aiming for 35 grams or more of fibre can help you feel fuller longer, says dietititan Maya Bach. “Dietary fibre promotes positive digestive health by helping to keep us regular. Plus, since fibre-rich take longer to be processed by the body, it will be easier to moderate your appetite and kilojoule intake,” Bach says. 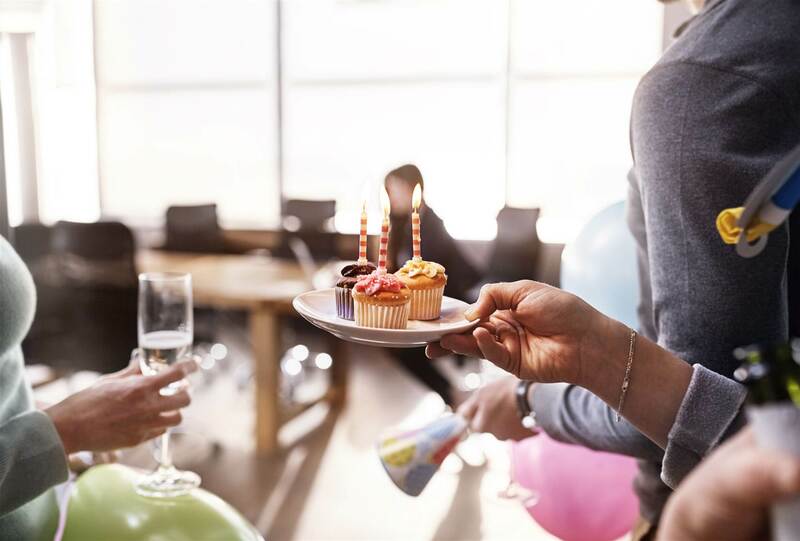 Birthdays, retirements and “Cake Fridays” abound if you work in an office environment. In fact, the average person consumes 5,342kJ (1,277cal) each week by way of free work snacks alone. That adds up to an extra kilo every six weeks, or a bonus eight kilos for the year. 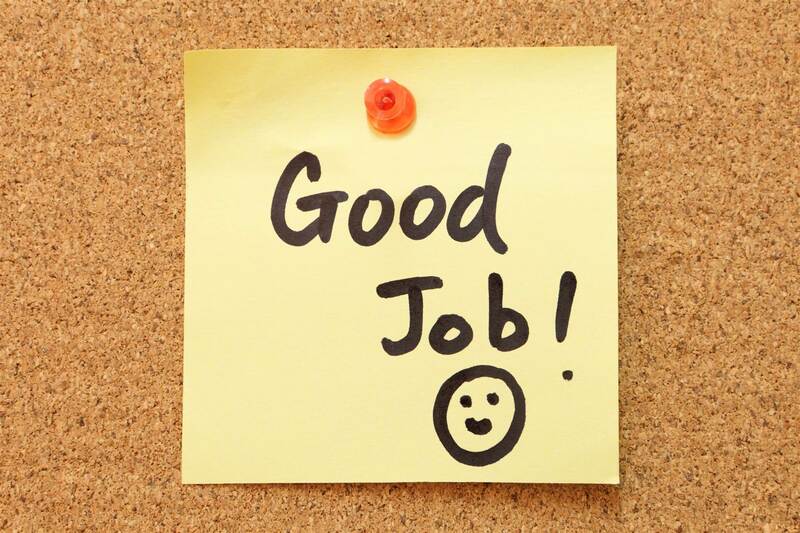 Once you set your get-fit goal, place a visible reminder at your desk. Then, share your wishes with a pal and ask them to be your accomplice. 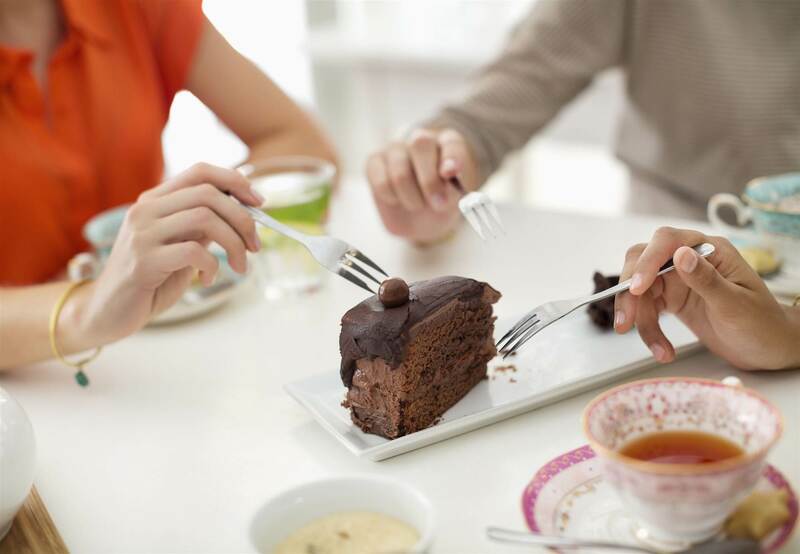 When a craving comes on, you can split that slice of cake or go for a walk instead of biting into another brownie. “Find a friend or co-worker to be your ally and hold you accountable. You shouldn’t be alone in changing your habits. Find a squad to support you and do it together,” Werner says. Are you overdoing that avocado toast? “There is such a thing as eating too much of a good thing. Just because it is considered a ‘healthy food,’ it doesn’t mean you can eat as much as you want,” Werner warns. While measuring food prepared at home - at least in the beginning - is a solid place to start, according to Fine. 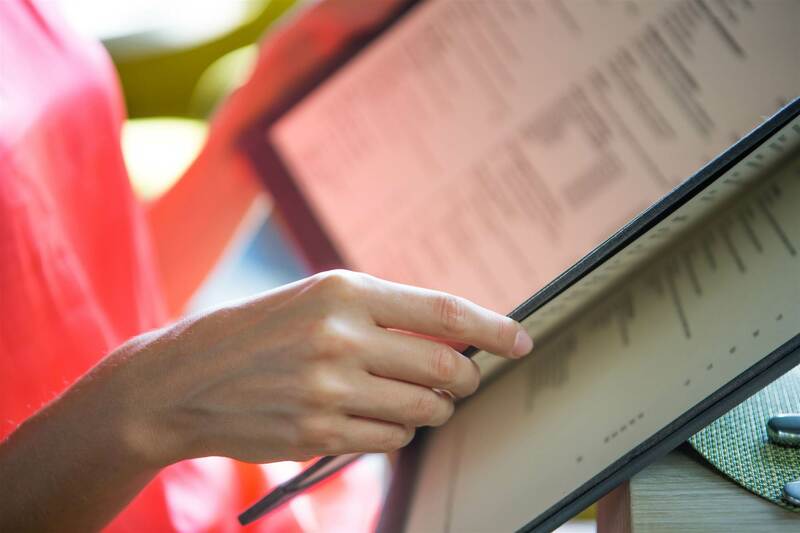 Restaurant and cookbook portions are likely larger, per an analysis in the journal Current Obesity Reports. And when you’re presented with a double-sized portion, you’ll consume 35 percent more kilojoules than the standard size, Australian researchers found. Ask for a box when your meal arrives at a restaurant and box up what goes beyond the portion that fits your eating plan. 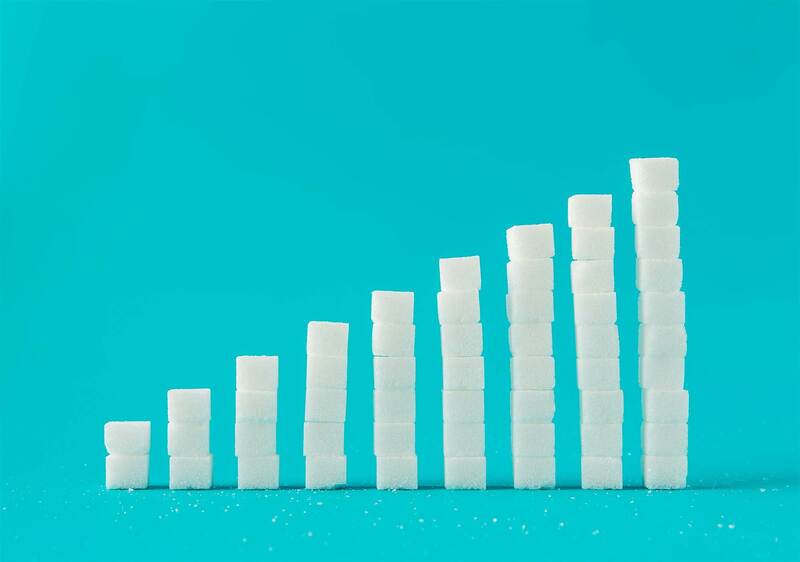 When food manufacturers remove fat and sugar, they often substitute in sugar alcohols and other additives to adjust the flavour. 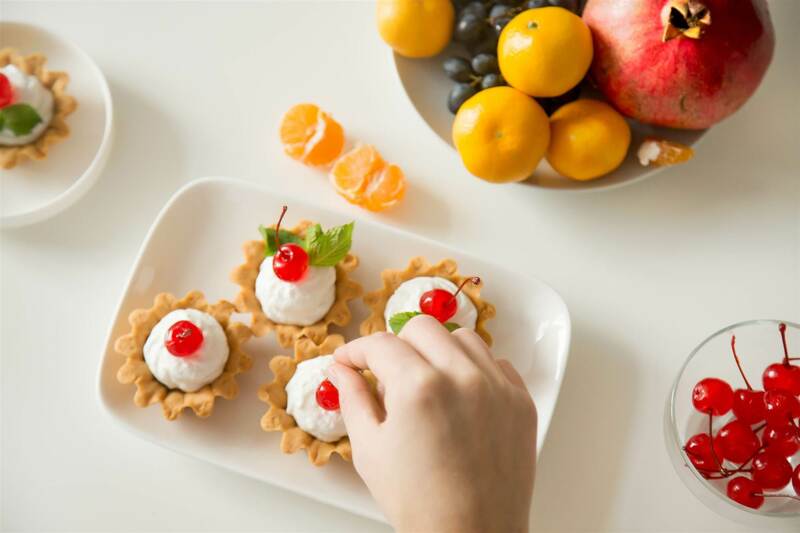 “‘Diet Food’ is not synonymous with ‘healthier.’ Instead, eat the original version, and pay more attention to portion size,” says dietitian Bari Stricoff. When indulging in the real thing, eating less will likely satisfy (consider a half-cup of full-fat ice cream compared to a fat-free frozen dessert). “When I splurge, I do so mindfully and tune in to my feelings and how satisfied I’m getting,” Fine says. “It often doesn’t take much." No one is perfect. What is the definition of “perfect” anyway? “Think progress - not perfection! It might feel like you're either ‘on a diet’ or ‘off a diet,’ but you shouldn’t beat yourself up when you’re inching in the right direction. Progress is about moving forward. If you’re aware of a change you can make, work towards it. Contemplation can lead to preparation which will lead to action,” Batayneh says. We all have behaviours that may not be conducive to weight loss (like that extra glass of wine after dinner or the two mini doughnuts you snagged in the office kitchen), but as long as you’re making smarter choices overall, you’re progressing on a healthier path. Plus, you can eat too healthfully. Orthorexia is a condition that presents as an obsession with eating only what is perceive as the healthiest foods. "Orthorexics may limit their diet so much so that they are setting themselves up for malnutrition, brittle bones and other medical problems,” Batayneh adds. While reacting may seem like the quickest and easiest way to feel better, take a moment and respond with a thought. “Think about what will help you manage your feelings. As one of my client’s says, ‘Pick up the phone, not the peanut butter,’" Batayneh says. Ordering a salad is a smart way to sneak in more vegetables, true. But that bowl can be hiding sources of extra fat and kilojoules, according to nutrition consultant Mike Roussell. 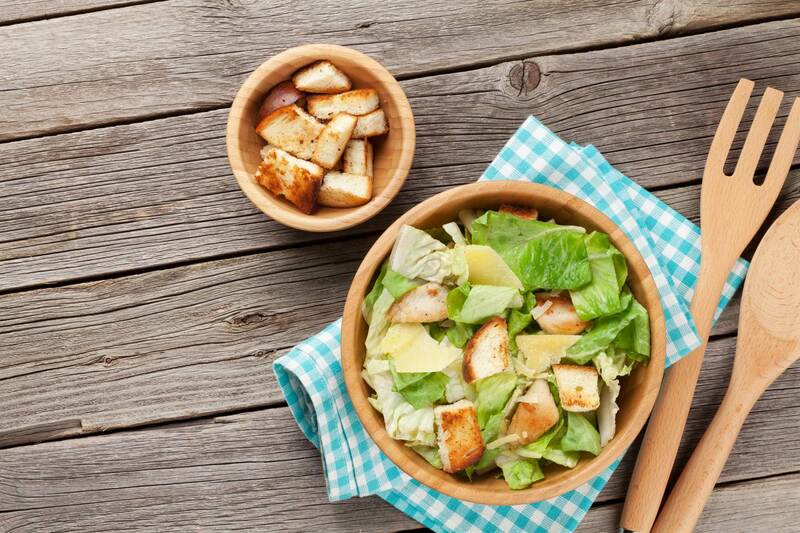 “People will order salads because they think they’re low in kilojoules, but if it has creamy dressing, cheese, bacon, croutons and nuts, then you’re getting a lot more kilojoules than you’d guess,” Roussell says. Ask for the dressing on the side to control the quantity, then choose just two indulgent additions (for example, nuts and cheese). 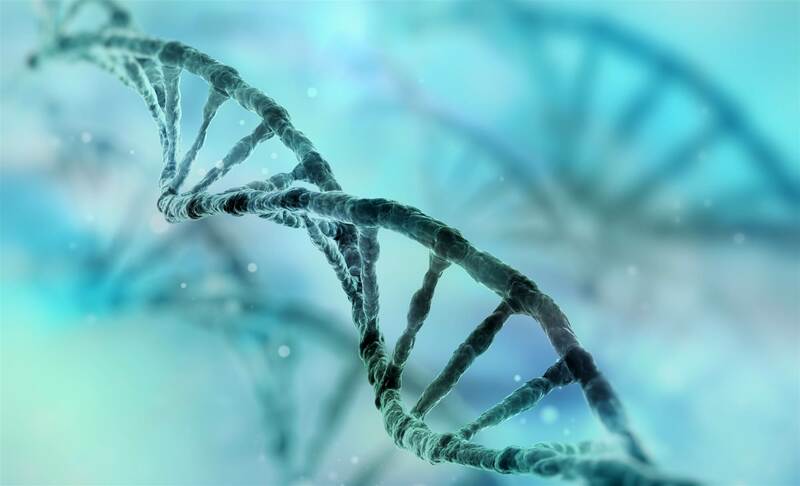 The reason your diet may not be working may just be hidden in your DNA. “There are so many complicated factors that influences someone's natural weight range, and the body works hard to defend a certain set point. How much weight someone loses and keeps off is more influenced by biology than personal choices,” Strichfield says. 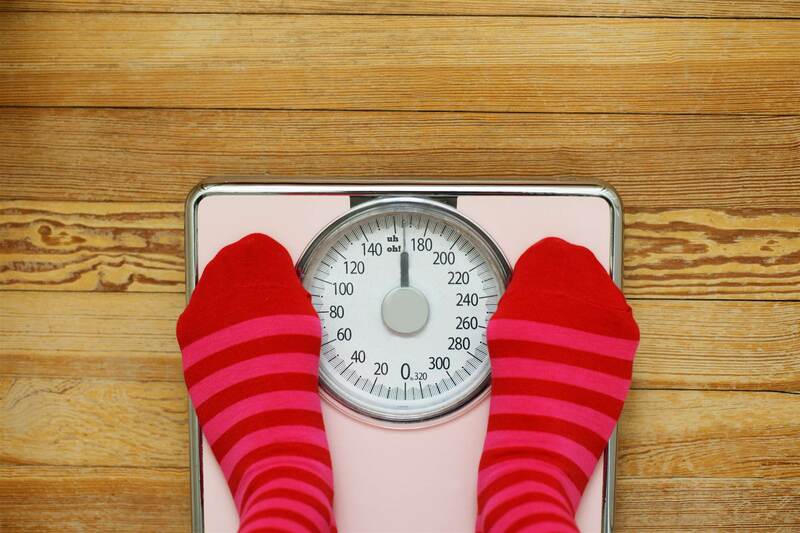 Most people expect immediate and lasting changes in their weight when dieting. 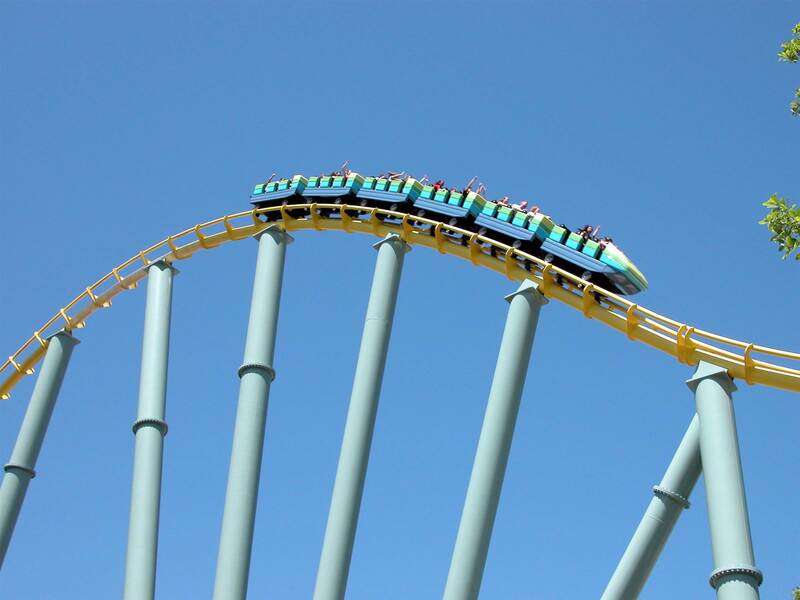 Plan for a few bumps in the road, Strichfield says, and set a course of action that works with - not against - your body. “If weight loss is meant to happen in individuals, it will be easy to maintain and still have a flexible, happy life. For example, you go to bed on time to be well-rested for your morning workout. You enjoy balanced eating, but don't obsess over going out for pizza. Our species is naturally diverse in size, and there are no good studies that prove how we all can lose weight and keep it off. You can't always control your weight, but you can always control your choices,” she says.